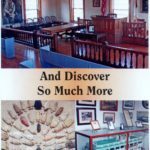 The Old Lincoln Courtroom & Museum in Beardstown is one of the most exceptional sights on the Looking for Lincoln Heritage Trail. 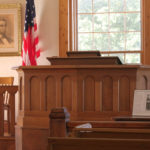 Do you know that the courtroom in Beardstown where Lincoln defended Duff Armstrong in the famous Almanac Trial is the only courtroom where Lincoln practiced that is still used as a courtroom to this day? 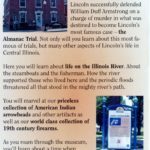 There is another exclusive fact associated with that trial and Mr. Lincoln. 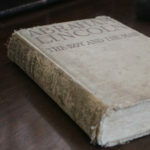 Visit our Historical Site and find out what that fact is, as well as other facts about our 16th President. 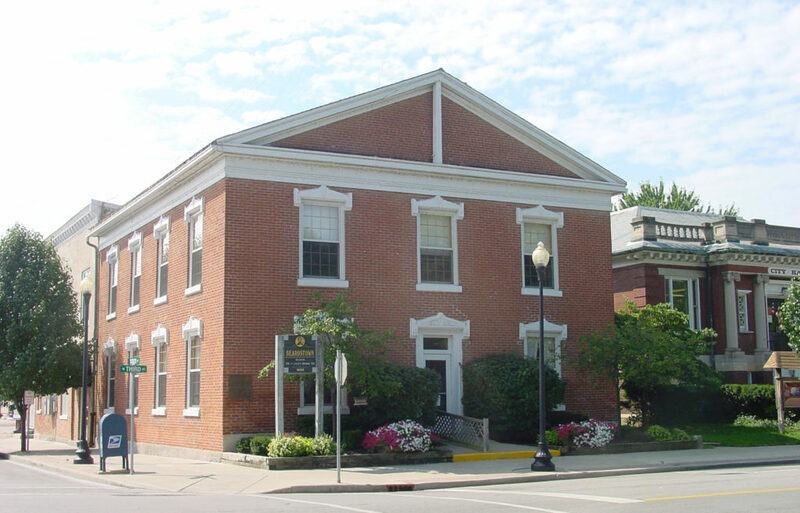 The Beardstown Historical Museum, housed in the Courthouse, has some very fine collections, including historically and culturally significant objects and artifacts relating to the community, the central Illinois region, and our Native American Heritage.